RapidShield Eyelash Daily Conditioner is designed to protect against the daily external factors including pollution, makeup, makeup tools and other daily beauty treatments that can weaken lashes. Whether used alone or under mascara, RapidShield is at the ready to help protect, moisturise and nourish all day long to amplify lashes. Eyelashes will appear more voluminous-looking naturally defined. 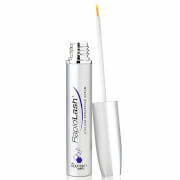 Apply RapidShield onto upper and lower lashes using the applicator brush. 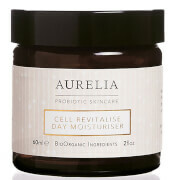 Can be used alone as a conditioner on clean lashes, under mascara as a primer, or over mascara as a refresher to facilitate reapplication. 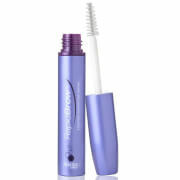 This RapidShield Eyelash Daily Conditioner is a good remedy, very easy to use.